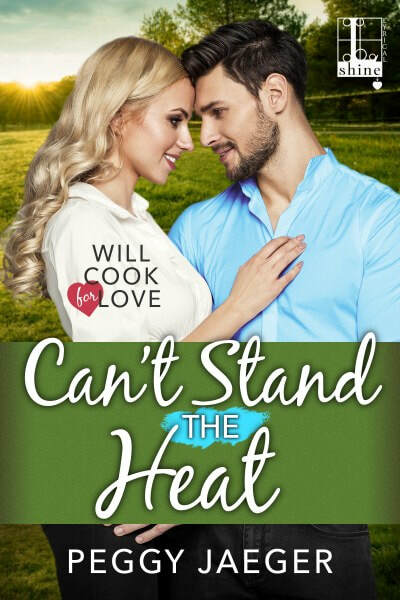 Can't Stand the Heat by Peggy Jaeger (Will Cook For Love #3) is on virtual book tour. 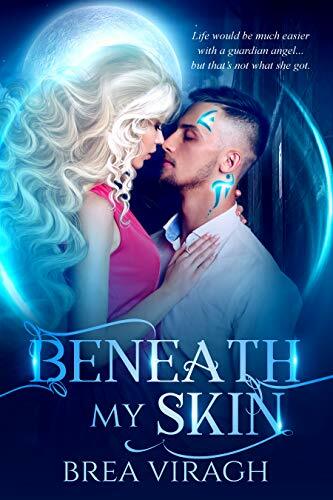 The contemporary romance stops at Readeropolis today. Debbi - thanks, it is, but I am biased, hahah! thanks for stopping but today! 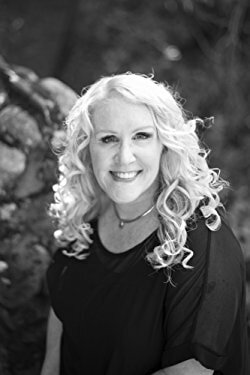 Thanks so much for hosting me today and introducing me to your followers and readers.